View The Obituary For Jean Michel St. Jean of Palm Bay, Florida. 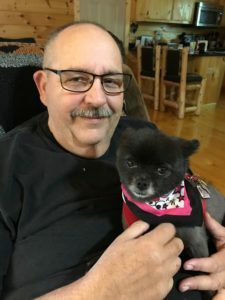 Please join us in Loving, Sharing and Memorializing Jean Michel St. Jean on this permanent online memorial presented by Buggs Funeral Home. 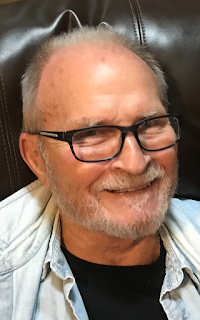 View The Obituary For Marvin Davis of Palm Bay, Florida. Please join us in Loving, Sharing and Memorializing Marvin Davis on this permanent online memorial presented by Buggs Funeral Home. View The Obituary For Patricia "Pat" Higgs of Jacksonville, Florida. Please join us in Loving, Sharing and Memorializing Patricia "Pat" Higgs on this permanent online memorial presented by HEWELL AND SON FUNERAL HOMES. View The Obituary For Gary Eugene Vaughn. Please join us in Loving, Sharing and Memorializing Gary Eugene Vaughn on this permanent online memorial presented by St. Johns Family Funeral Home.